ENG: The superior screen sticker doesn't stick well in the sides and the bottom sticker is confusing. First image is for 3DS and second for 3DS XL, so it covers the same as the superior one, just a rectangle, finishing at the same point as the bar code. It's pretty, but it doesn't feel integrated with the console once set. ESP: La pegatina de la parte superior no se pega del todo bien en los laterales y la inferior es liosa, la primera imagen es de 3DS y la segunda de 3DS XL así que cubre lo mismo que la superior, es solo un rectángulo, acabando en el mismo lugar que el código de barras. Es bonita, pero no parece integrado en la consola una vez puesto. New 3DS XL white. Looks awesome! 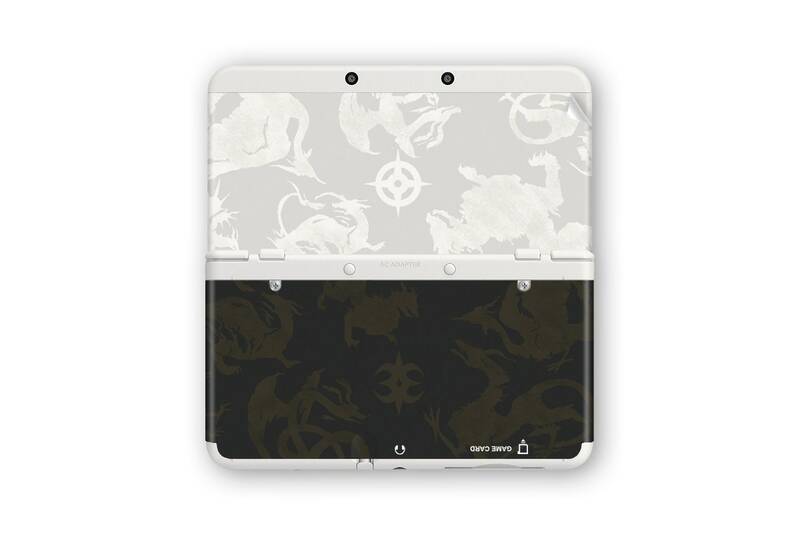 Very clean looking on the black 3ds and easy to apply! Perfect fits for my new 3ds! I really love it ! 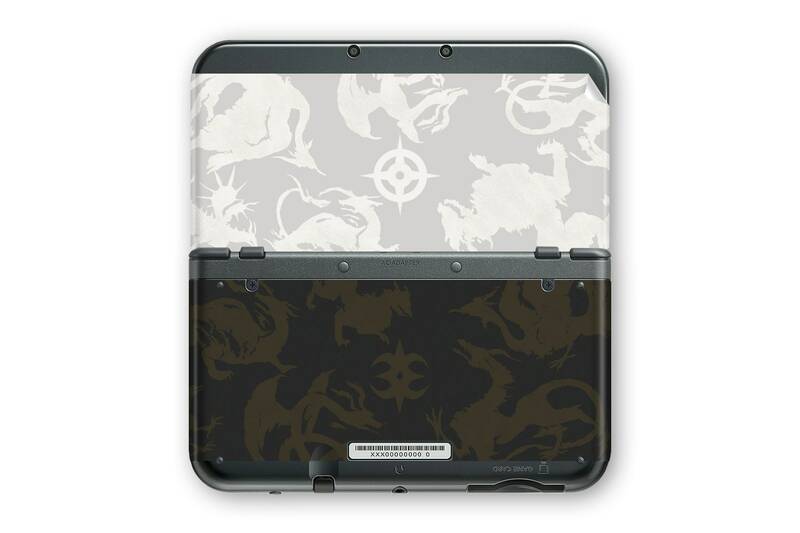 My new 3DS is so cool with the decals ! I'm ready to play FE Fates with it ! It was really easy to put on the covers with the video, thanks ! My son loves the decals. Fast shipping!